I usually realize just how delicious homegrown carrots are when we run out of them, so we try to grow and preserve as much as we can. 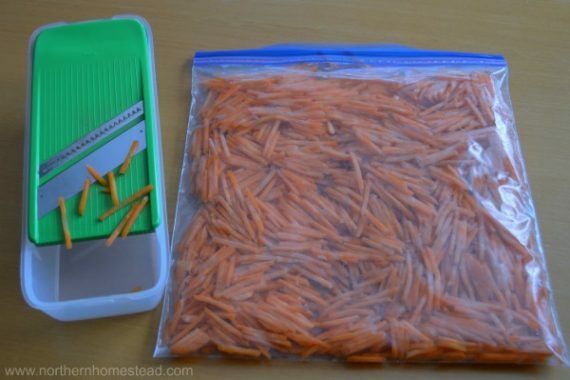 Carrots keep well in bags in the fridge for about 3 months. 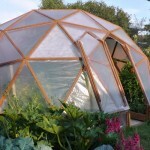 They also keep well in the ground covered for winter. 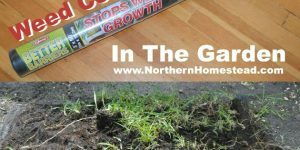 See how to grow winter carrots. Carrots also freeze well. However, I do not care much for blanched, frozen, and reheated carrots. So I tried just to chop and freeze them raw for a recipe. They turned out to be so good that I started to freeze chopped carrots regularly. 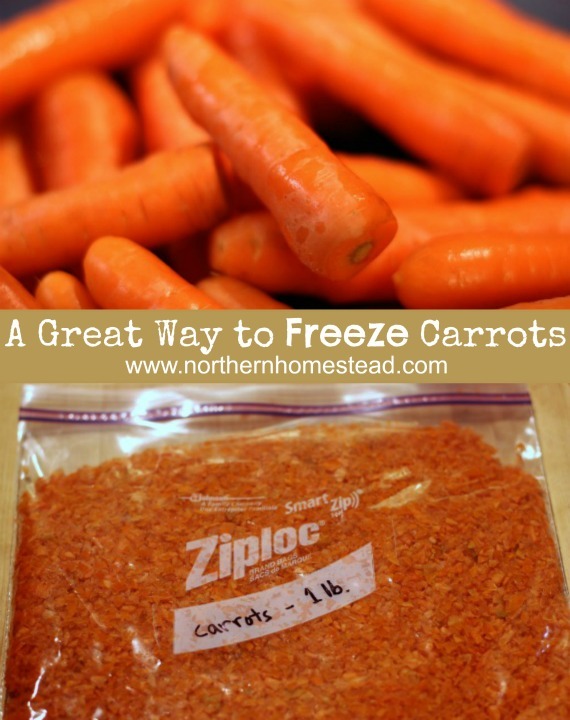 It is very easy to do; my daughter and I only needed about an hour to chop and freeze 17 pounds of carrots. And the good part is that they are all ready for recipes – baking or cooking. 1. 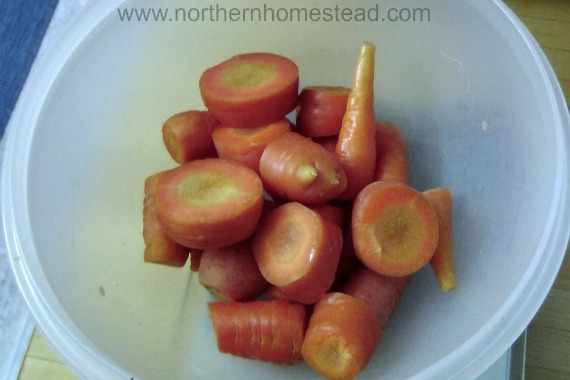 Remove the top and bottom from the freshly harvested carrots. 2. 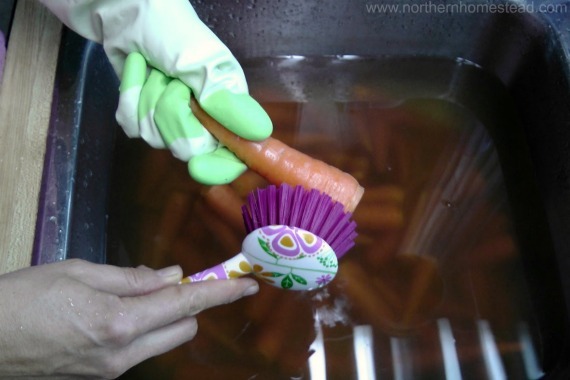 Clean the carrots thoroughly, since they are fresh from the garden they do not need to be peeled. 3. Cut them in smaller pieces and weigh them. We made 1 pound (3 cups) portions. That is the amount needed for the carrot cake and a few other recipes we love. 4. 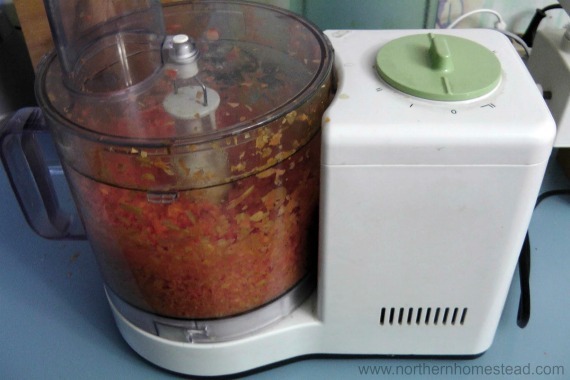 Use a food processor to chop the carrots. This is a great way if you want to make a carrot cake or morning glory muffins. 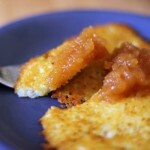 Grated carrots are great for soups and casseroles where you want nicer looking carrots. 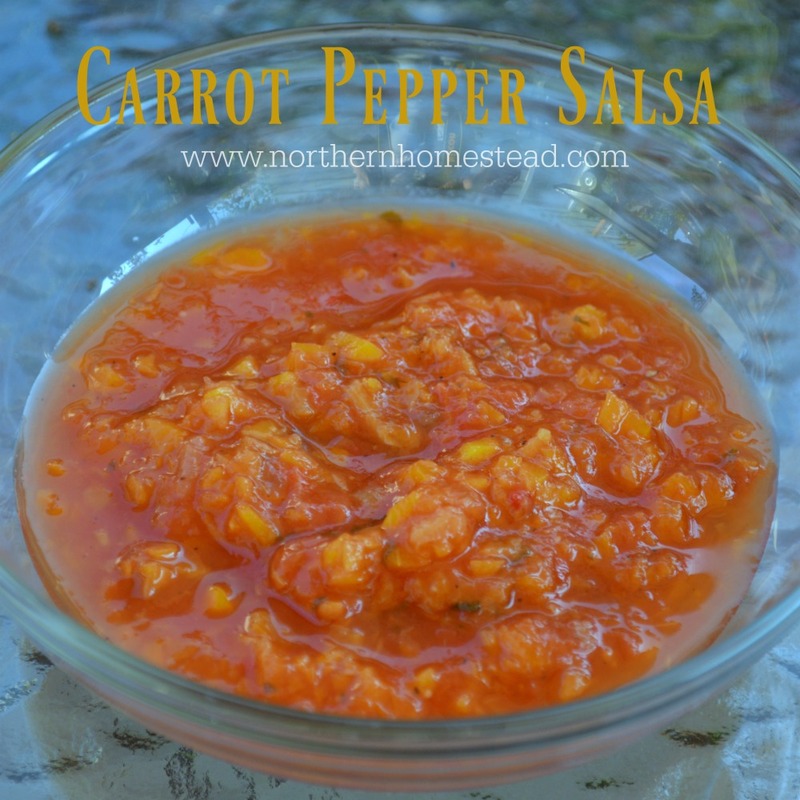 It works just as well as the chopped carrots. We use a Grate & Slice Set to grate the carrots. 5. 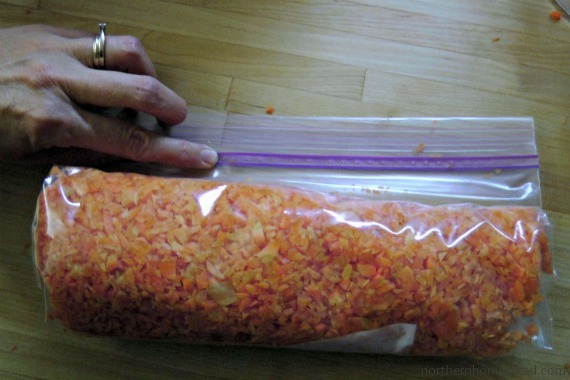 Put the chopped carrots in a freezer bag and flatten them, then roll the bag to get most of the air out and close the bag. No, you do not need to blanch them, they keep well without. 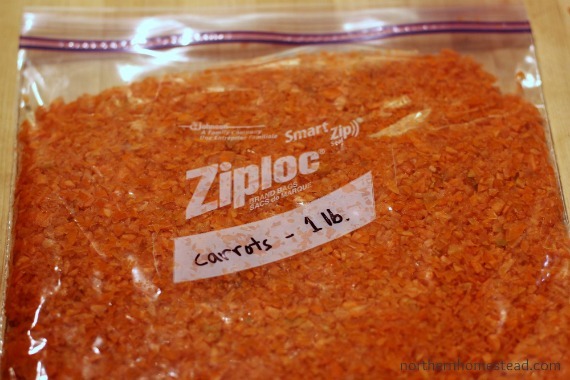 The flat bags take very little freezer space and make it easy to break up a portion of the frozen chopped carrots as needed. 6. Finally, label and freeze them. 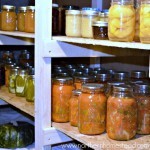 What is your favorite way of preserving carrots? Read more about carrots here. I know it is so sad to see yummy things go bad just because there are so many of them. I am so thankful for a freezer! Those are some beautiful carrots! 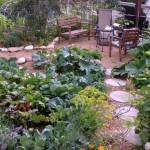 Yes, we are so blessed with the farm garden, everything just grows so well. Awesome! I never would have thought to freeze carrots. I don’t have much time so freezing is a perfect solution for me. Thanks so much for sharing this with our Let’s Get Real readers. I am quite jealous of your carrot harvest. Yes, I like freezing too, mostly because it is so simple. Thanks so much for posting to Dude, Sustainable! 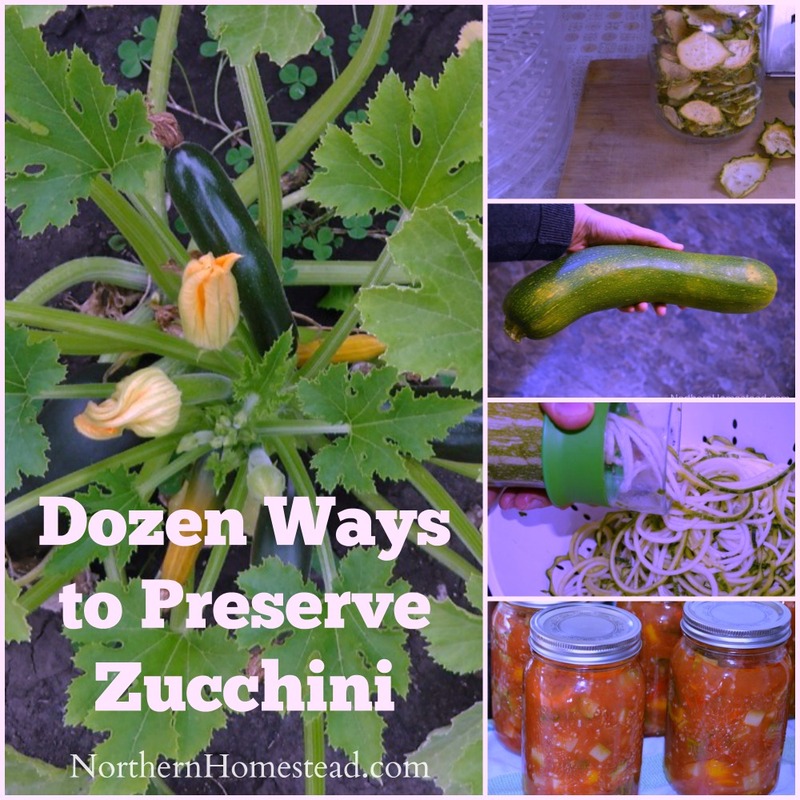 I’ve used a similar method for Zucchini, and the chopped bits make for great zucchini bread down the line. Yes, I need to do my zucchini, too. Waiting in my fridge, thank you for the reminder ;). 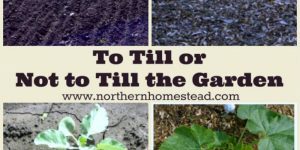 I totally wanted to have enough of a garden to freeze this year…sadly, my dog ate my entire garden one day! Jalapeno peppers and all. I am SOOOO JEALOUS!! 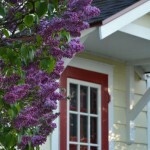 I am a new follower from the Green Living Thursday Bloghop and can’t wait to see what you share this week! Excellent, just the answer i was looking for! We live surprisingly close to you and pulled our carrots from the garden this afternoon. (They have been living under a tunnel for the past week.) My first thought was: how do I store all of these carrots? Sure enough, I came to your site for suggestions and found the answer here. 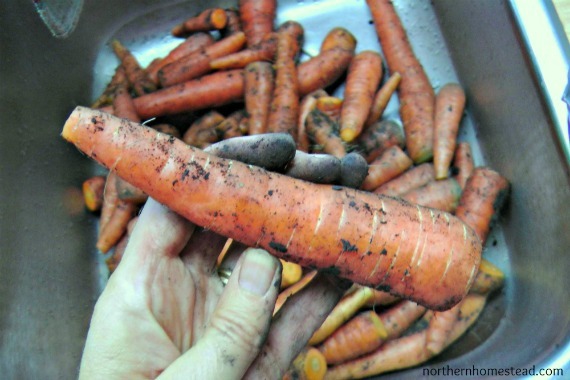 One tip I like to share, something my mother always did – wash garden carrots in the washing machine! Really, just pour the carrots into the washing machine, select the proper water level, and let them go through a normal wash cycle (without soap, of course). It takes away all of the scrubbing time and does a much better job than I’ve ever been able to do by hand. I don’t know if this works in a front loading washing machine, but the top loading ones work great. 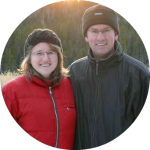 Welcome Jennifer, I’m always excited to see readers close to us! Thank you for the tip with washing carrots. I have tried it in a front loader and was not so satisfied. This is great! 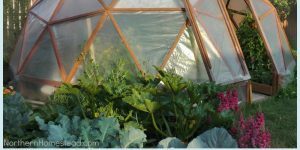 My garden is small so I don’t usually have enough to freeze, but I think I will try it anyway with carrots I but at the store. Sometimes the big bags (like the ones in Costco) cost much less than the smaller ones at the store but 1. I don’t have room for the big bag in my fridge, 2. I know it will go bad before I get to use it all. This is a great solution. Do you know if they will freeze well if just cut into bigger pieces? Bigger pieces or whole vegetables need to be blanched, otherwise you can freeze them too. What a great idea – and perfect for our needs, too. We’ve been busy blanching and freezing quite a lot of our homegrown veggies (corn, peas, beans, etc) and was wondering how we’d process the volume of carrots we have. Thanks for the idea! You are welcome! Hope you like it as much as we do. Great idea! I’m not found of blanched vegetables either. 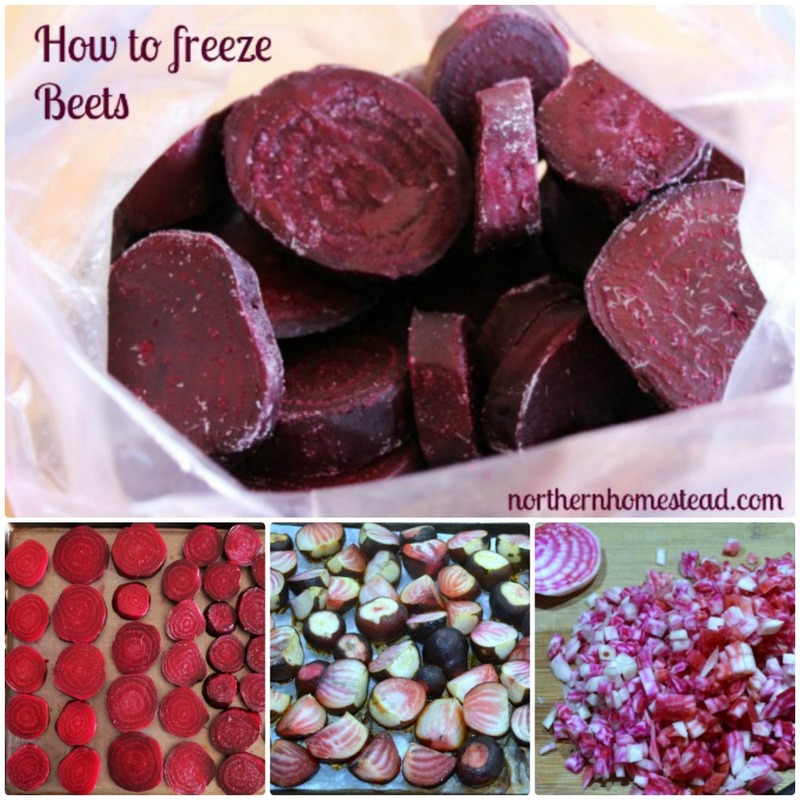 Have you tried just slicing, thin, and freezing without blanching? I was wonder if that would work also or is the key to avoiding the blanching chopping or shredding? It seams like the key is chopping or shredding. I do the same method with zucchini. But you will never know if you do not try. 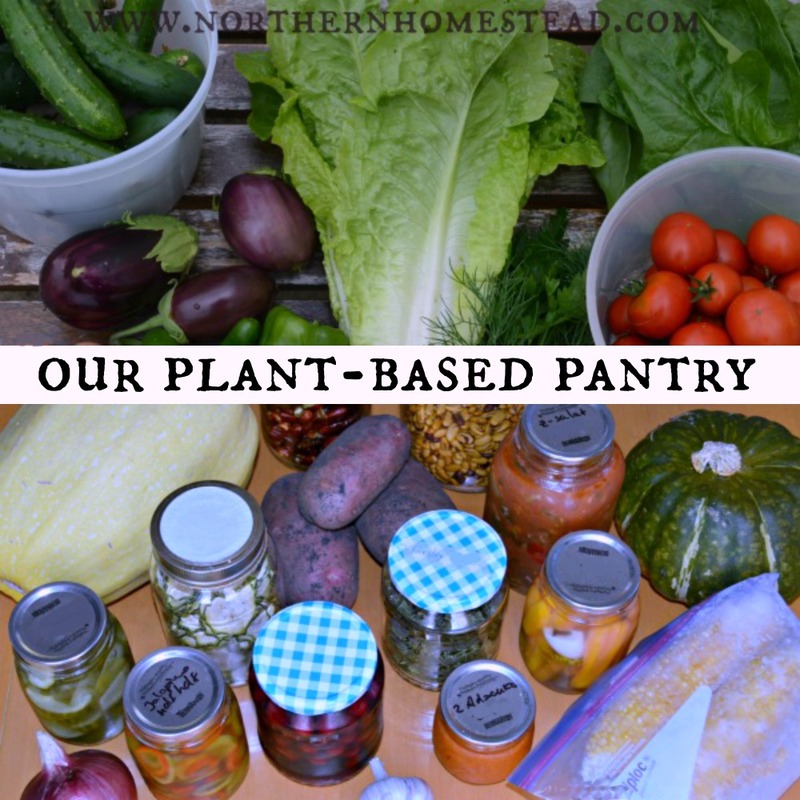 I have been freezing all vegetables n fruit for years.. Everything comes out nice n fresh tasting..I don’t have a garden since I moved..My son has promised to get me an upright freezer as this chest is full..come winter don’t have to run out to the market …. I don’t do much blanching ….just chop n bag n freeze…. Thank you for sharing Barb. How long do you keep them in the freezer without noticing a decline in quality? Hard question. I always use them in recipes, so to notice a decline in quality is hard, I haven’t yet. Glad I could help to fill your morning with meaningful activity ;). You will love them in the winter though! I haven’t tried it with carrots yet, but on some foods I just slice them, put them in a thin layer on a cookie sheet to freeze, then once they are frozen I bag them up. That way they don’t stick together in the bag. So far it’s worked very well for strawberries, asparagus, green beans, blueberries, and onions. I’m going to try a carrot to see if it works on those. If so, I’m done with blanching except in very limited ways. Try it and let me know. I find the difference with blanching or not for vegetables is depended on how small they are cut. Shredded things do not need to be blanched. I’m on my second year of growing carrots and am happy to try my oscar (food procesor) on them instead of blanching. Cheers to their wholesome sweetness. Thank you for this post — you helped save my carrots! 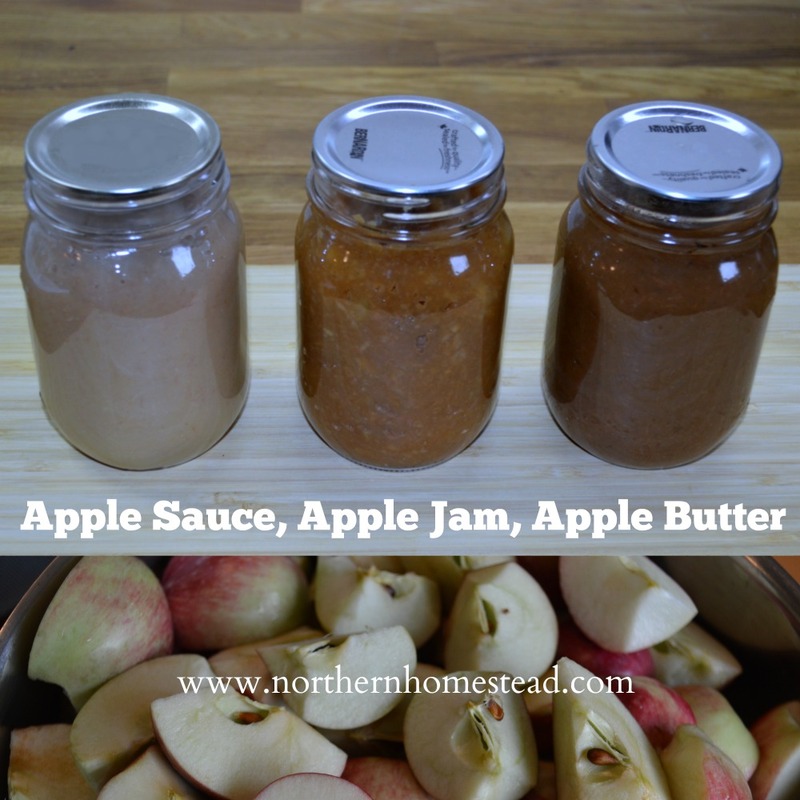 I just did not have the energy to do the blanching and this was easy, fast, and space-saving. I figured it could be done, just needed to see that someone had done it – and succeeded! Yes, we do it all the time. The best part is, that the carrots are ready to go into a recipe. Never thought about freezing carrots this way. Seems perfect for adding to a salad. Thanks for the great idea! I usually ferment any extra carrots we end up having. They are good fermented too! Your welcome! 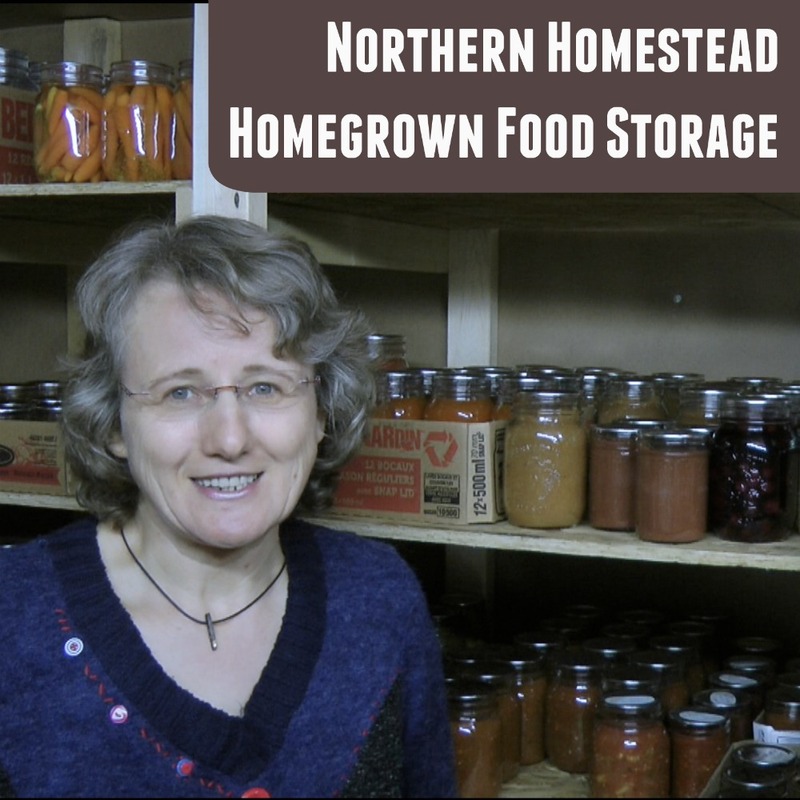 We love fermented carrots, too. How well do baby carrots freeze unblanched? Im looking to freeze for later in the month. But they would be used as snacks and i dont want them nasty in taste or texture. They do not. You can only freeze chopped carrots raw, any bigger sises need to be blanched and are good for cooking. When freezing chopped carrots we do not peel them. 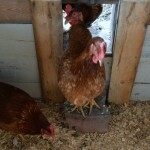 We also do not cook them prior to freezing, they are raw. Maybe you should try that?